The acclaimed genealogy documentary series in which celebrities trace their ancestry, discovering secrets and surprises from their past is to return to our screens on the BBC at 8pm, Thursday 24th November. The new long awaited hour-long programme from the BBC will be packed with inspiring stories and take viewers on a fascinating journey into the past; the series starts with actor Danny Dyer as he uncovers his Cockney roots. 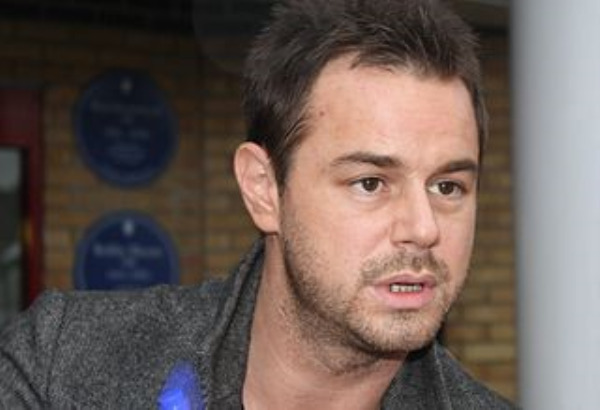 8.00pm Thursday 24th November ‘Danny Dyer’ – Actor Danny Dyer will open the new series, he is best known for his role as Mick Carter in EastEnders since 2013 and started in films such as The Football Factory and Vendetta. In this episode star Danny Dyer, 39 discovers he is a direct descendant of two kings of England and has blood ties to Henry VIII's adviser Thomas Cromwell. 8.00pm Thursday 1st December ‘Amanda Holden’ – Best known for her role as a judge on the hit TV series ‘Britain’s Got Talent’ and has appeared in dozens of TV comedies and dramas. Amanda Holden’s investigation brings to light an extraordinary Napoleonic-era cross-channel romance, she also learns of her grandfather’s heart-breaking experiences during the Second World War. 8.00pm Thursday 8th December ‘Liz Bonnin’ – Television presenter Liz Bonnin was born in Paris to a Trinidadian mother of a Indian Portuguese descent, and a French father. In this episode Liz goes to Trinidad in search of the first of her maternal ancestors to arrive on the island from India. Liz then heads to Martinique where her paternal ancestors are said to have owned plantations… and slaves. 8.00pm Thursday 15th December ‘Cheryl Cole’ – Geordie lass and talent show winner turned talent show judge will feature on the new series. Cheryl will discover that her great, great, great grandad was a quintessential Tommy in the First World War who fought and survived the bloody 1916 Battle of the Somme but was later spurned by his family for having two children with his housekeeper following the death of his wife. 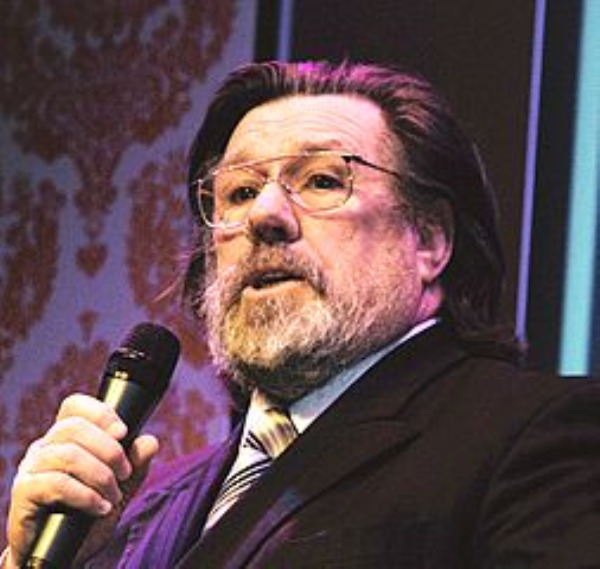 Thursday 22nd December ‘Ricky Tomlinson’ – Comedian and actor best known for his role as Jim Royle in the Royle Family will delve into the archives and his past. Ricky will learn the hardships his family faced working on the Liverpool Docks as Carters on his father’s side of the family as he follows the family tree back until the late 1800’s. Ricky has lived in Liverpool nearly all of his life and never strays far from his roots. 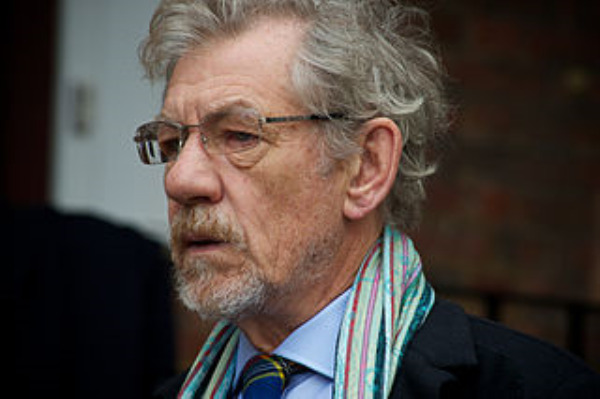 Programme TBA ‘Sir Ian McKellen’ – Actor and recipient of six Laurence Olivier awards and many others Sir Ian McKellen has started in many films such as X-Men, Lord of the Rings is one of the nation’s best loved actors. In September 1939, the McKellen family moved from Burnley to Wigan, where they lived throughout the war and Sir Ian's early childhood. McKellen was born in Lancashire in 1939 – both his grandparents were preachers and his great grandfather was a protestant minister. During his journey of discovery, actor McKellen discovers an activist who changed the world and an engraver whose subject matter is very close to the actor’s heart. Programme TBA ‘Greg Davies’ – Greg Davies was a drama teacher for 13 years before quitting in 2002 to become a stand-up comedian and actor in many shows such as The Inbetweeners, Cuckoo, Man Down and many others. Davies was born in St Asaph, Denbighshire, in May 1968. His parents lived in England at the time, but his Welsh father drove his mother Pauline across the border to make sure he was born in Wales. Programme TBA ‘Sunetra Sarker’ – Liverpudlian born actress Sunetra Sarker is known for her roles in No Angles, Brookside and Casualty as consultant Zoe Hanna from 2007-2015. In Bangladesh she discovers the ruins of her great grandmother’s childhood home and hears about its tragic links to the 1971 birth of independence in Bangladesh. 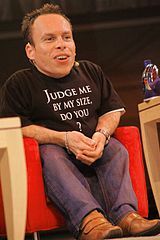 Programme TBA ‘Warwick Davies’ – Actor Warwick Davies was a son of an insurance broker and his wife born in Epsom Surry in 1970. He has appeared in Star War, Harry Potter, Willow and comedy shows directed by Ricky Gervais and Stephen Merchant. Warwick will unearth family secrets and while delving into in great grandfather’s life, he learns that the munitions worker died in a mental hospital and the shocking cause of his death. Programme TBA ‘Sophie Raworth’ – Born on the 15th May, 1968, in Redhill Surry, English journalist and newsreader Sophie Raworth uncovers a noted horticulturalist and an ancestor whose life went badly wrong and determines to find the cause of his descent into darkness. Episodes featuring Sir Ian McKellen, Greg Davies, Sunetra Sarker, Warwick Davis and Sophie Raworth will be on the BBC after Christmas and into the New Year, but the transmission dates have not yet been confirmed. Each episode captures every step of a celebrity’s mission to learn more about their ancestors’ lives. Log on to Forces War Records and find out more- there could be a war hero in your family just waiting to be discovered, and remembered… Delve into our ‘historic documents’ library and read some of the interesting War diaries that we get sent – there’s nothing quite like reading a personal account of war, as history unfolds itself through the eyes of somebody who was actually there. Discover interesting facts about your ancestors, become more knowledgeable about history, and reveal some of the fantastic characters involved in war…What are you waiting for?